Orange County is California's third most populous county and 6th in the United States. Several of the cities are on the Pacific Coast. Including, Laguna Beach, Huntington Beach, Newport Beach, Dana Point, and San Clemente. From the foothills to the LA County line we have some of the best cities in the Country. Below you will find a list of our favorite cities to photograph families, couples, and professionals. What's nice about being an Orange County Photographer we have the ability to also service Santa Barbara, Ventura County and San Bernardino home to Big Bear. 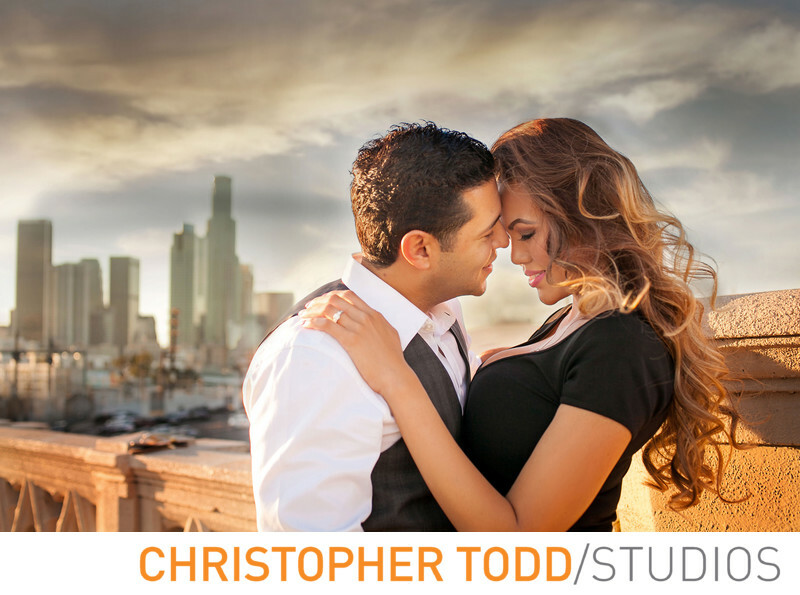 Although Christopher Todd Studios is located in Santa Ana, California, we are also a Los Angeles Photographer. We photograph weddings, engagements, corporate events, headshots and families in and around LA County. We are centrally located relative to all Orange County beach cities, the foothills, Los Angeles and San Diego County. We are 90 minutes from Temecula Valley and Palm Springs. 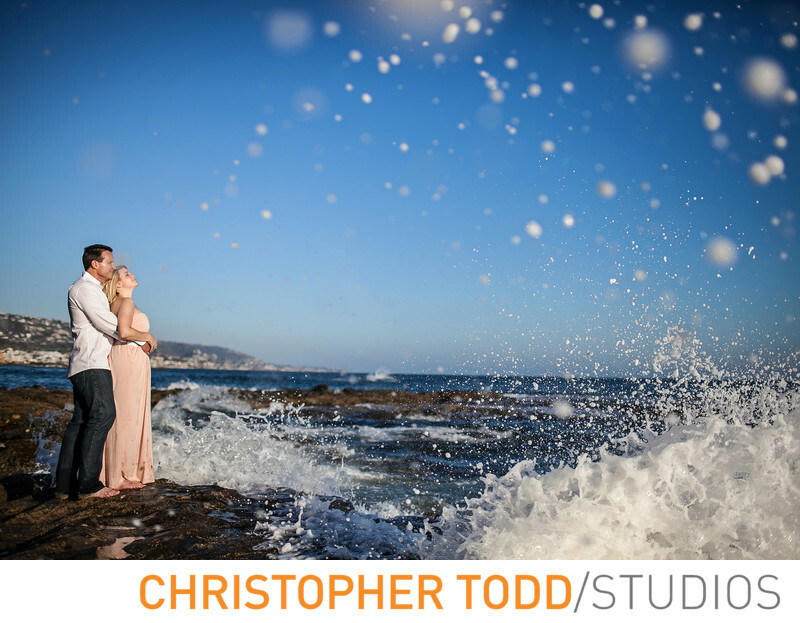 In addition to photographing events in California, we are available for destination weddings abroad. Looking to elope? Ask us about our special elopement packages today.